Jolly Roger Skateboards: New Electric skateboards in Stock Now! 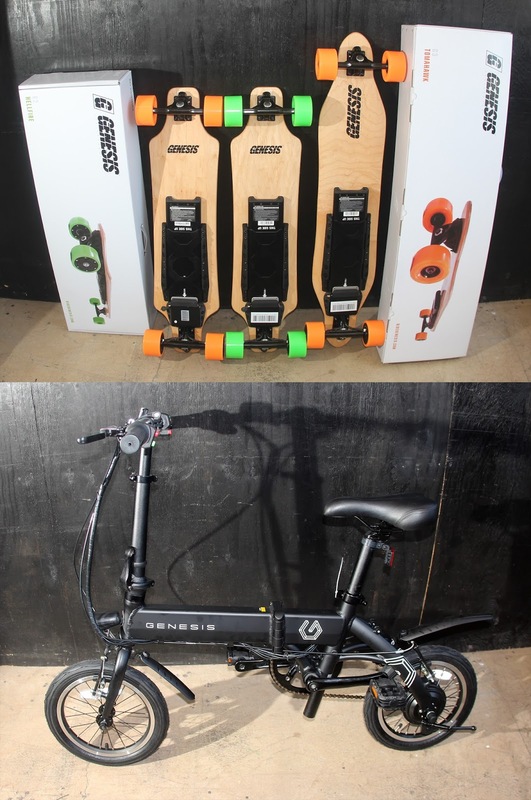 New Electric skateboards in Stock Now! I may not have a cell phone but we have new electric skateboards in stock now! We will also be stocking fold-up electric commuter bikes for all of you out there with DUI's. *If ordering online is your thing we will have the skateboards online soon. If you are looking for one of these rad commuter bikes you can order one now over on our ONLINE STORE now.